It is difficult to imagine more enjoyable way to relax after a hard day’s work than enjoying the aromatherapy. In this article we will look at the rare natural aromatherapy oils that are known to experienced Ayurvedic physicians who are knowledgeable in matters of Ayurveda aromatherapy. Part of the oil can still be found in India and other countries. Some of them have high price because of their inaccessibility and special properties. Amber essential oil is produced from natural amber in the process of dry distillation. As the amber itself has healing properties, it is applied to treat various diseases and for cosmetic purposes. Natural amber oil is considered to be a universal remedy that helps in the treatment of any disease. This oil may be used to treat rheumatic diseases. It rapidly penetrates into the deeper layers of the skin and begins to operate effectively by running negative ions. Tarragon essential oil strengthens the nervous and immune systems, improves the functioning of the gastrointestinal tract, has a stabilizing effect on the body as a whole and gives courage. Tarragon is an excellent seasoning for soups, salads and sauces. According to Dr. Valne, tarragon sometimes gives good results in the treatment of tumors, including cancers. It’s not recommended for use during pregnancy. The evernia prunastri essential oil is used mainly in the perfume manufacturing. Its smell is so strong that its use in other industries is almost impossible. Everniya is valued as a fixative; in addition, in mixtures it exhibits the properties of aphrodisiac, has balancing and soothing effect. 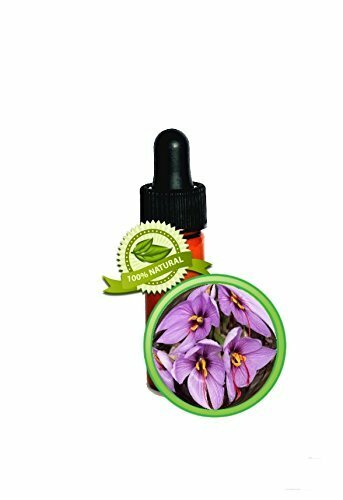 Saffron essential oil is obtained by steam distillation, – one of the most expensive oils, and it is rare available commercially. It is easier to find a saffron officinal oil, which has not so strong, but very pleasant effect. By harmonizing effect on the nervous system it is similar to the sandal. In addition, it stimulates digestion, calms the mind and rejuvenates all body tissues. Nag champa essential oil is usually extracted with petroleum and sandalwood, then it is sold in local production as a medicine. Champa oil is obtained by steam distillation, it is rare and expensive, and its smell is not like the scent of the flowers of this plant. However, all forms of Champa oils have a sweet floral scent. You can often find a commercially available fake Champa consisting of ylang ylang, growing in the same areas. A real Champa has aphrodisiac properties and promotes enlightenment. Also, it is useful for skin irritations. This Indian plant is usually distilled together with sandalwood. Pure henna essential oil is quite difficult to find. In India, henna oil is used in religious ceremonies and prayer rituals to establish communication between the believer and the deity. It awakens clairvoyance and other psychic abilities. This is the main ingredient of shamamy – the aromatic mixture is used by many gurus. For example, henna was always used by Swami Muktananda, and his followers are still continuing this tradition. Húmulus essential oil is obtained by steam distillation or solvent extraction; the first form is better suited for aromatherapy purposes. The oil is recommended for lactating mothers: it helps to relax and easier to bear sleepless nights. You may mix húmulus oil with lavender one (1 drop of each oil) in a bottle for the aromatization. Remember that excessive use of the húmulus is dangerous. In times past the extract of violet flowers met on the open market very often, but cost was not cheap. Now it has become even more expensive and rare. Extract of violet leaves is more available and cheaper. It is used for skin diseases. According to some sources, it also helps with throat cancer. Being useful for the throat chakra violet essential oil helps with nervous disorders and too intense experiences, has a calming and relaxing effect. The galbanum essential oil is widely applied in the perfume industry, and in the past was used as incense and healing drug. Externally it is able to heal wounds, skin inflammation, arthritic pain and women’s diseases. The galbanum aids to harmonize emotional state during too intense experiences. Honeysuckle essential oil is a great tonic for the female reproductive organs and sexual stimulant aphrodisiac. It is highly regarded in tantra. 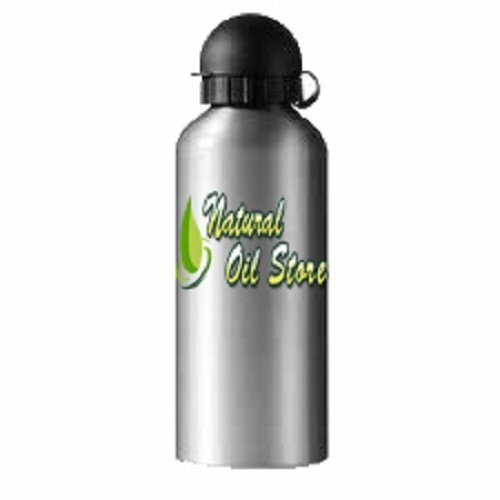 The oil is easily to find as synthetic substitutes, as the real natural oil is quite expensive. However, its extract is applied in the perfume industry. Honeysuckle has a very sweet smell of honey and a calming effect on the psyche. There are many ways how to apply oils. The best one is to organize prolonged cold inhalation. Put a few drops of essential oil or a selected fragrances in essential oil diffuser or nebulizing diffuser and leave it in the room to diffuse the fragrance. If you do not have such a device, essential oil can be applied to a clean cotton cloth and put on the battery. Aromatherapy can be a very powerful tool, do not put oils in contact with skin in a pure form. Even taking the bath with oil, you should definitely dilute it with emulsifiers (salt, milk, yogurt, alcohol-containing liquid). So just switch off and enjoy your favorite fragrances!